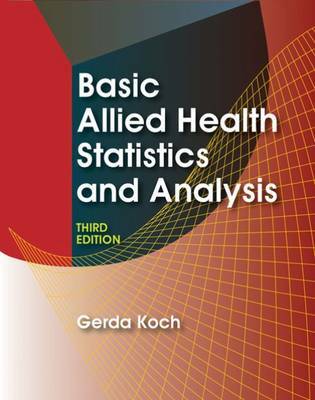 This comprehensive resource is designed to explain how statistics are computed and applied in health care settings. The hands-on method requires you to think through a problem and choose the appropriate data to apply. Detailed examples and numerous practice opportunities present a step-by-step learning path that encourages mastery of concepts.